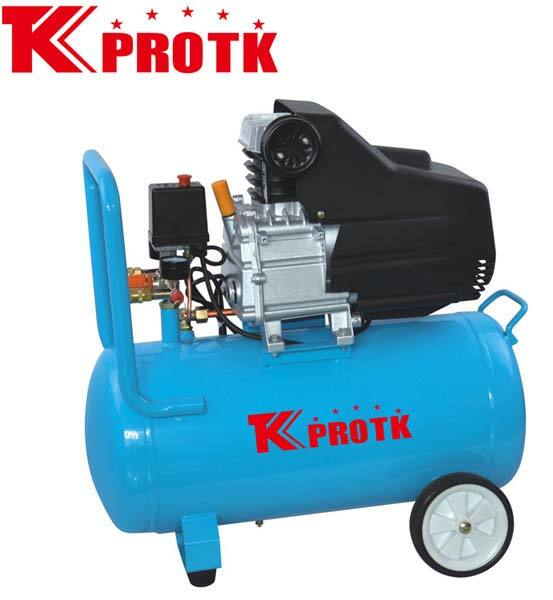 We are prominent manufacturer, exporter and supplier of Air Compressor (TK-DBM50) in Yongkang, China. The offered air compressors are fabricated using finest quality raw materials and modern technology making them strong and durable. The excellent functionality and safe features have increased the demand for the product world-wide. Our team of experts ensure that only quality approved products reach the market. We efficiently deal with bulk orders.